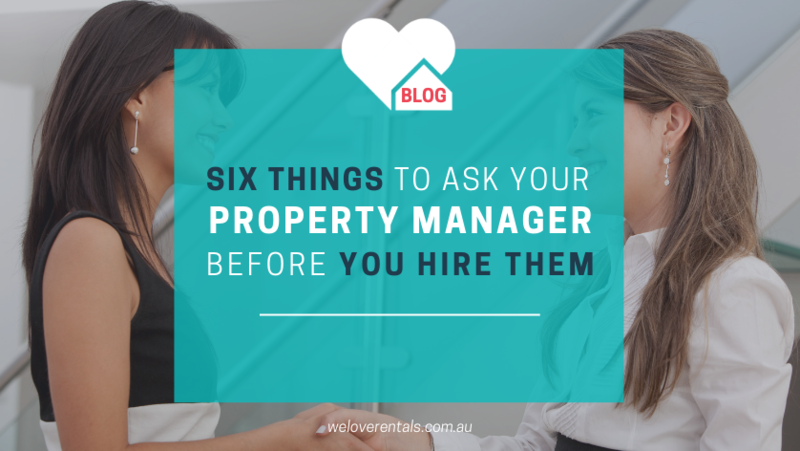 Finding the right property manager can be a tricky process, especially if you’re a first time landlord. First, we have an active tenant database. This means that every time a tenant is looking for a rental property to live in, we capture their contact information, so that when your property becomes available, we can contact them directly. This method is very effective, and means that sometimes we can lease your property before it has even been listed online. Secondly, we use your neighbourhood. Your neighbours are the people we want to stay good friends with! So, we let them know that we’re looking for someone good to move into your property. Chances are they might have friends or family who would like to live on your street, and quite often they turn out to be the best fit for your property. Thirdly, we use the internet to market your property on our website, as well as a number of other rental search sites; such as realestate.com.au, domain.com.au, and reiwa.com.au. Because of how busy the internet gets with advertising, we’ve got a few tried and tested techniques to make the headline of your ad stand out from the crowd, and how to best price your property to attract the attention of every tenant in your area. Finally, we also use good ole’ fashioned traditional marketing; like putting a “For Lease” sign out the front of your property, or taking out a newspaper ad. 2. How Do You Show People Through My Property? This is a technique used in sales, where we invite all interested parties (and even some of your friends and family, if they’re free) to view the property all at once. As you can imagine, the more people walking through the property, the more popular the property looks. The more popular the property looks, the faster applications come in, and the higher the offers on the property are. We love this process because it not only creates an exciting and positive atmosphere, it also gets a fast (and great) result! 3. How Do You Process A Rental Application? Verifying identification (requesting multiple points of ID, such as their Driver’s Licence, Birth Certificate, Bank Statements, Utility Bills, Medicare Card etc). Verifying previous places of residence (either confirming they have rented in the past or confirming they did own a property previously). Checking rental and personal references (either from their previous landlord, property manager, or from the agent who sold their home). 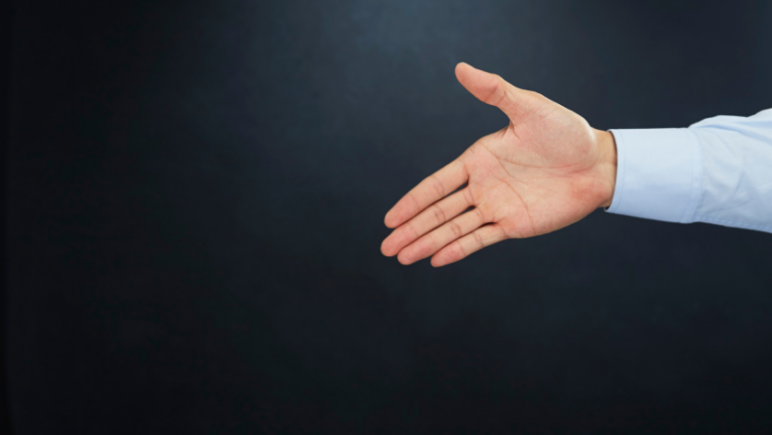 Confirming employment (and making sure that they can afford to pay the agreed rental amount). Ensuring the tenant isn’t listed on a default tenant database (with an outstanding debt, or a blacklisted status on TICA). Then, we dig a little deeper. We double check that the phone number they gave us for their place of employment is correct and listed in the White Pages (no phony references from Mum, Dad, or friends)! And we Google tenant names and check their social media (Facebook) to see if their job and lifestyle situation match up with their application. All of these combined references give us an informed, and well rounded indication of their suitability for your property. Let’s face it, these tenants are going to live in your investment, so we want to make sure that they are great across the board. Playing “detective” is one of the most important things we do at We Love Rentals. It helps us be sure about the type of person we’re dealing with. Of course, people’s circumstances change sometimes, but we want to make sure you’re informed about what type of person you’re offering your property to! 4. Do I Get To SEE The Applications? 5. Who Chooses The Tenant? You own the property, and you choose the tenant. Yes, we will offer you advice (based on our experience) and put forward our recommendation, but you will always make the final decision. You don’t even have to choose ANY of the applications if you’re not sure. 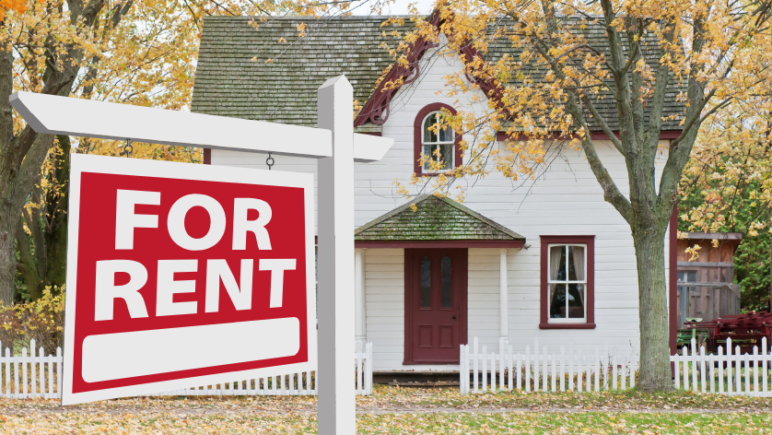 When We Love Rentals manages your investment property, you’ll never feel any pressure to choose any of the tenants’ applications we show you. If they’re not what you’re looking for, we’ll go looking for someone else for you! 6. Can I Come Along When You’re Doing An Inspection Of My Property? At We Love Rentals, you are more than welcome to attend the property inspections, in fact, we recommend that you try to attend at least one inspection per year (if you can). We’ll send you a copy of the written report and photos for your records, too. Properties change over time through natural wear and tear, and even a brand new house will need some care after five years; e.g. getting the carpets replaced, or giving the walls a fresh coat of paint. Inspection photos are a helpful indicator for investors, but they can never truly give the full impression. Having a Property Manager that is ready and willing for you to accompany them on inspections is the best way for you to get an up-to-date picture on your investment property, and gauge any minor maintenance that you need to action. Got some more questions you’d like answered about property management? Give Sarah a call on (08) 6254 6300 today, she’d love to walk you through the process.